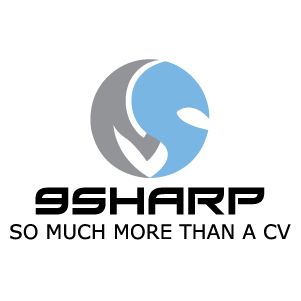 9Sharp is an online platform that allows professionals to bring together their digital identity and manage their online personal brand. Users can create multilingual resumes, highlight projects and post blogs whilst also combining various social media accounts into one portfolio. The platform allows users to easily maintain their personal brand in a range of languages and connect and communicate with future clients, recruiters and employers. Jargon PR’s work for 9Sharp targets business, HR and national media.